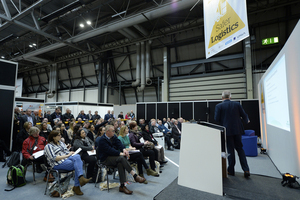 WITH 130 inspirational speakers and over 45 sessions taking place, The Health & Safety Event is the place to be on 9-11 April 2019 at NEC Birmingham. 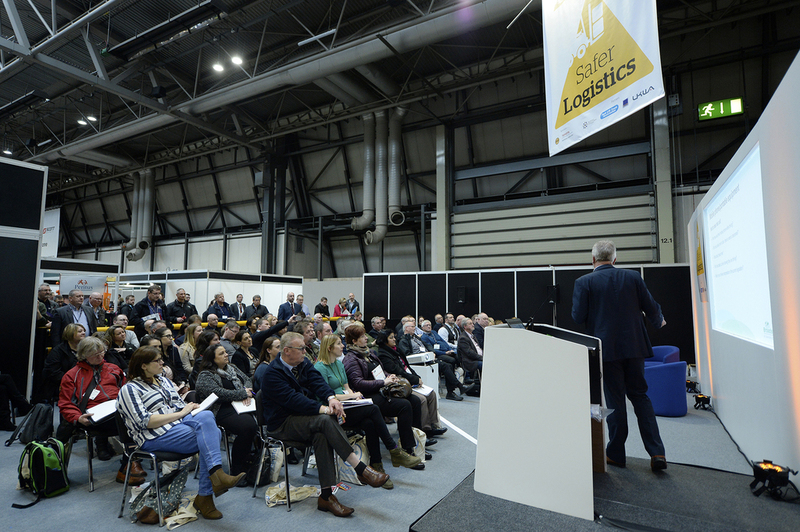 Offering essential insight into the latest trends and developments affecting the UK health and safety sector, including the challenges associated with a rapidly changing world of work and risk. Discussing future implications for the sector and examining the latest developments in fire safety management and future regulation. Focusing on workplace health, wellbeing and disability in the modern workplace, investigating the most significant issues affecting workers’ wellbeing. Sharing best practice on the most effective ways of ensuring the long-term health, wellbeing and productivity of today’s changing workforce. Highlighting the importance of leadership and top management commitment within the workplace. Discussing the role of top management in promoting a positive organisational culture and the issue of diversity within the workplace. In an increasingly technology driven world, employees are being inundated with information, causing ‘white noise’. This interactive discussion highlights how businesses can apply ‘user experience’ principles to increase engagement in health and safety across their organisation. organisations reduce the burden of occupational injuries and diseases by providing a framework to improve employee safety, reduce workplace risks and create better, safer, working conditions, all over the world. problem of HGV driver health issues. The recent collapse of a crane at Falmouth docks was not a one-off. 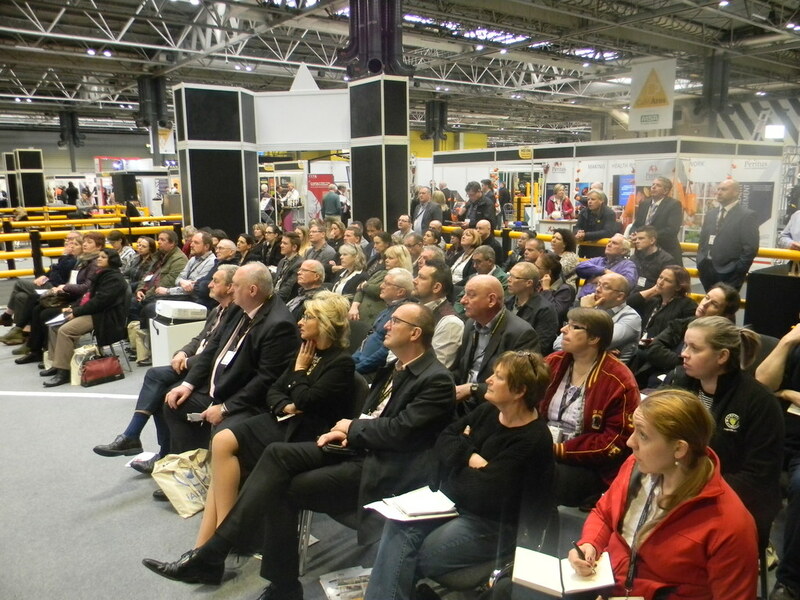 Here, LEEA illustrates the importance of monitoring crane design working periods.